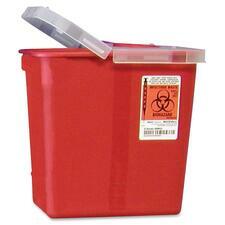 Container is designed to limit accidental or intentional access to used sharp items. 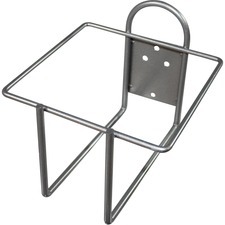 Hinged lid accommodates a variety of Sharps sizes. 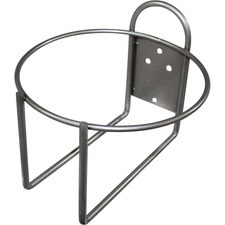 Hinged lid provides temporary closure when container is not in use and permanent closure for final disposal. Lid locks for final disposal. Empty container can be nested to save storage space. 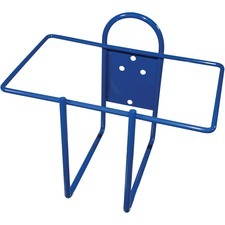 Bracket attaches to walls, IV Poles, carts, and anywhere else that promotes usage and compliance by healthcare workers, patients, and visitors. Using bracket to attach Unimed San-Cloth wipes (sold separately) and make them more available helps reduce cross-contamination and infection in any setting. 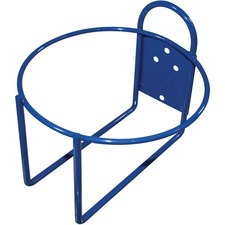 Container with rotor lid is designed to limit accidental or intentional access to used sharp items. Adjustable rotor opening accommodates a variety of Sharps sizes. Rotor lid provides temporary closure when the 2 gallon container is not in use and permanent closure for final disposal. Lid locks for final disposal. Empty container can be nested to save storage space. Plastics and pigments are safe to autoclave or incinerate. One-quart container features a horizontal drop to provide the maximum capacity for keeping sharp items. Puncture-resistant design accommodates syringes up to 60cc. 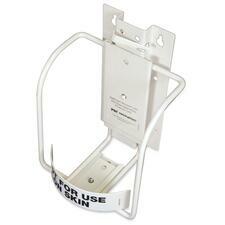 Lid limits access to the contents inside and locks for safe disposal. Translucent container and lid help you quickly identify the fill level. Built-in needle key offers safe removal of needles when necessary. 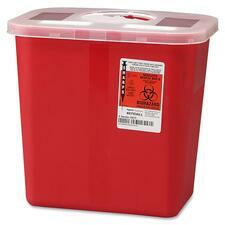 Latex-free container does not contain heavy-metals for added safety. Handles let you conveniently transport the container when needed. 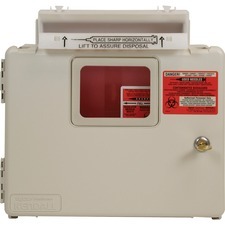 In-Room Locking Wall Mount Enclosure safely secures sharps containers and is designed to limit accidental or intentional access to used sharps. 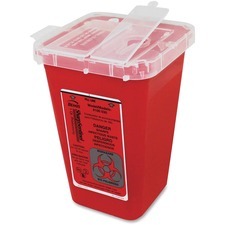 The complete In-Room System includes a 5 quart Locking Wall Mount Unit, and a 5 quart Sharpstar Transparent Red Sharps Container with lid. Easily monitor container fill levels through front and side viewing windows. Economical horizontal drop maximizes container volume. Container locks for final disposal. Neutral beige color enclosure features keyed-alike locks for convenient security. Enclosure includes container with Sharpstar lid. Enclosure is made with sturdy ABS plastic for extra protection of the sharps container and long-lasting use.